For generations, the Anglo Saxon dominance in eastern Britain has gone largely unchallenged. In the face of this, the warlike vagabonds that first came to these lands had been transformed into gentry. Power had calcified into the hands of a few, war had become a ritualized way for dynasties to settle arguments over wealth, and Kingdoms grew complacent. And into this arena entered the Northmen… skilled opportunists who saw that the systems that supported these dynasties were outmoded and could be wielded against them. And they were stunningly effective. In barely over a decade, all of the Heptarchy had fallen to the Danish sword. Most recently, Wessex, the last free anglo saxon kingdom, had fallen to Guthrum. All was lost. Hidden in the marshes of Somerset, Alfred prepared his next move. He had lost his crown, his kingdom, and god knows what was happening with his family but he wasn’t out of the fight yet. He still had a small band of supporters and while it would be difficult, what he had would have to be enough. The kingdom needed to be retaken… and Alfred had a plan. 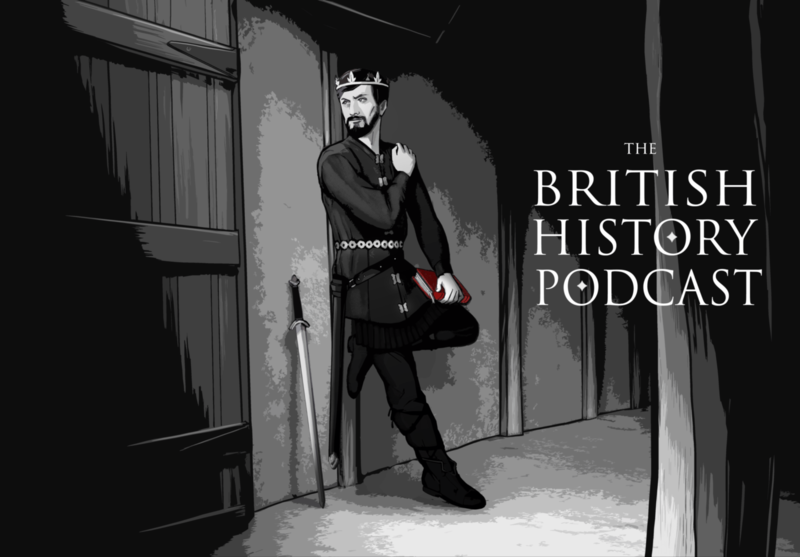 His war would continue and Alfred will become Great in Season Six of the British History Podcast: Wessex.